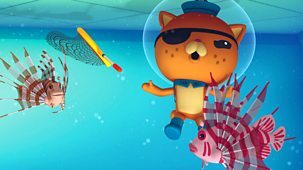 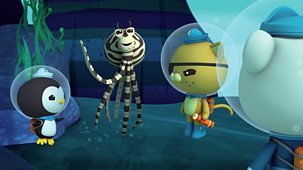 Animated deep sea adventures with Captain Barnacles and his explorers. 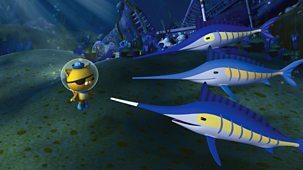 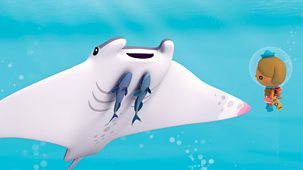 Barnacles and Kwazii use some speedy sailfish to round up all the Gups. 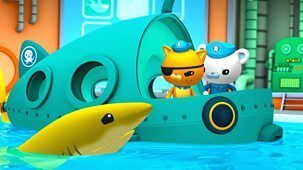 Animated deep sea adventures with Captain Barnacles and his explorers. 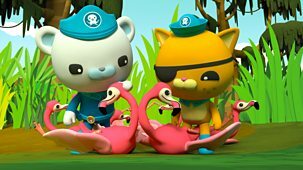 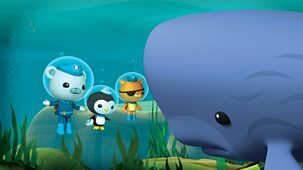 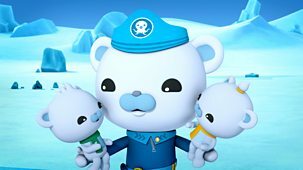 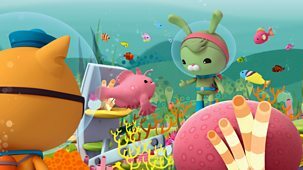 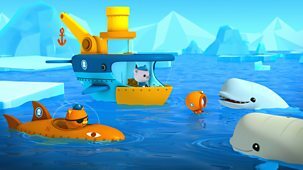 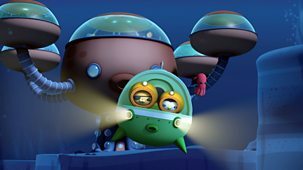 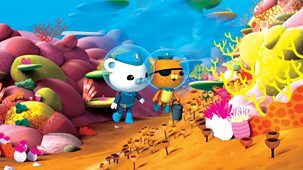 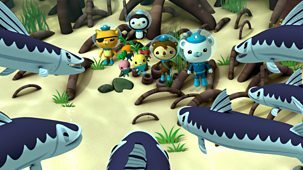 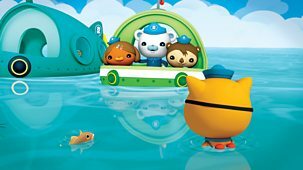 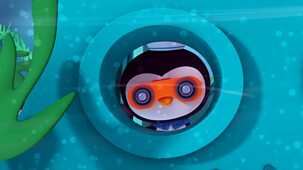 The Octonauts discover a pod of beluga whales stranded at a breathing hole. 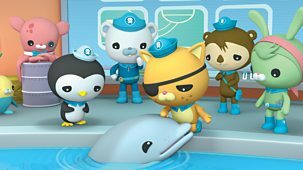 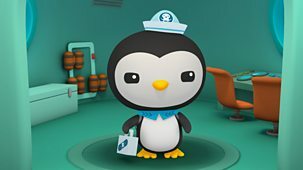 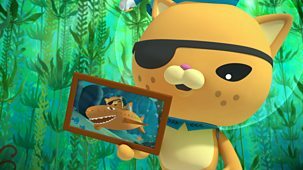 Animated deep-sea adventures with Captain Barnacles and his explorers. 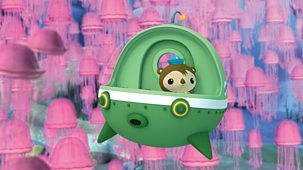 Shellington gets trapped in the middle of a massive jellyfish bloom.